At The Kleister Law Group, we have extensive experience handling landlord-tenant issues. Our legal team includes Orange County landlord-tenant lawyer Christopher Kleister and paralegal Jennifer McCarthy. We represent landlords seeking evictions, as well as tenants experiencing complicated matters. 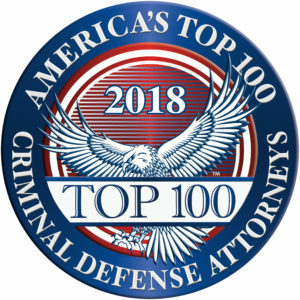 With nearly 20 years of combined experience, our team understands the serious financial hardships associated with disputes and litigation. Don't let disputes control your life — take control of the situation with guidance from an experienced New York attorney. Contact us today at 845-827-1909. It is important to consult with an experienced real estate lawyer who understands the state's complex statutes. Our legal team possesses sophisticated knowledge of New York's Landlord-Tenant Real Property Law, which carries strict guidelines for evictions. Our experience and proactive approach enable us to act efficiently and effectively when protecting the rights of landlords. We will evaluate your unique situation from every angle to determine the best course of action.